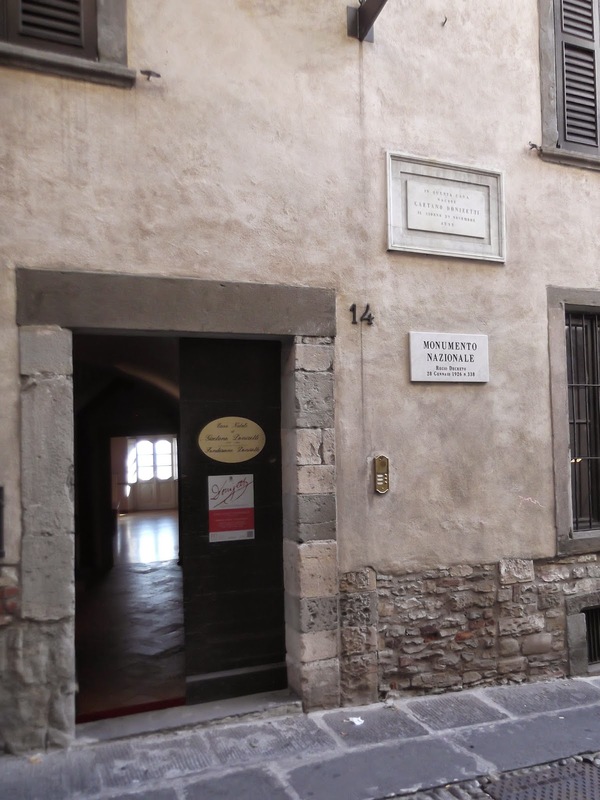 It is both humbling and inspiring to visit the birthplace of Bergamo composer Gaetano Donizetti, just outside the walls of the Città Alta (upper town). Donizetti was born into a large family living in the basement of a house in Borgo Canale on 29 November 1797, a date that was to be of major significance for music and opera. 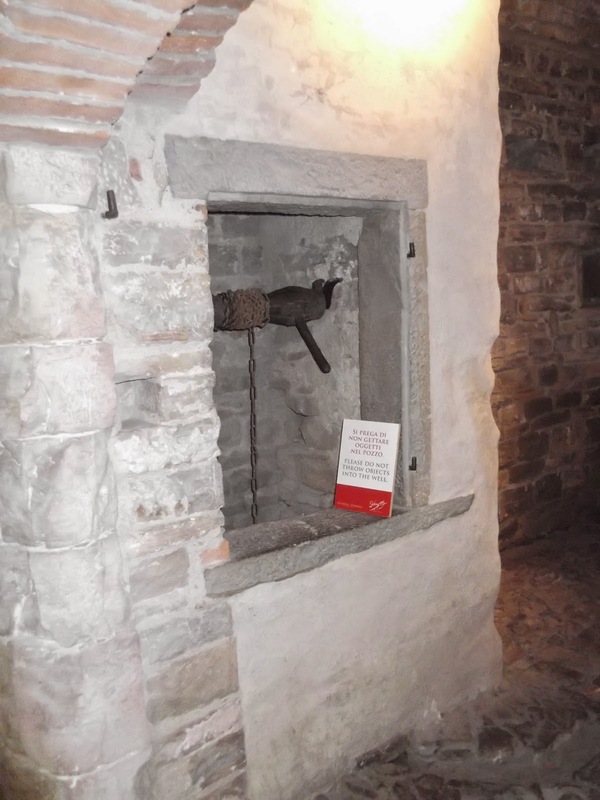 The Casa Natale (birthplace), which has now been declared a national monument, is open to visitors free of charge every weekend and it is well worth a visit to see the conditions in which the musical genius spent his early years. 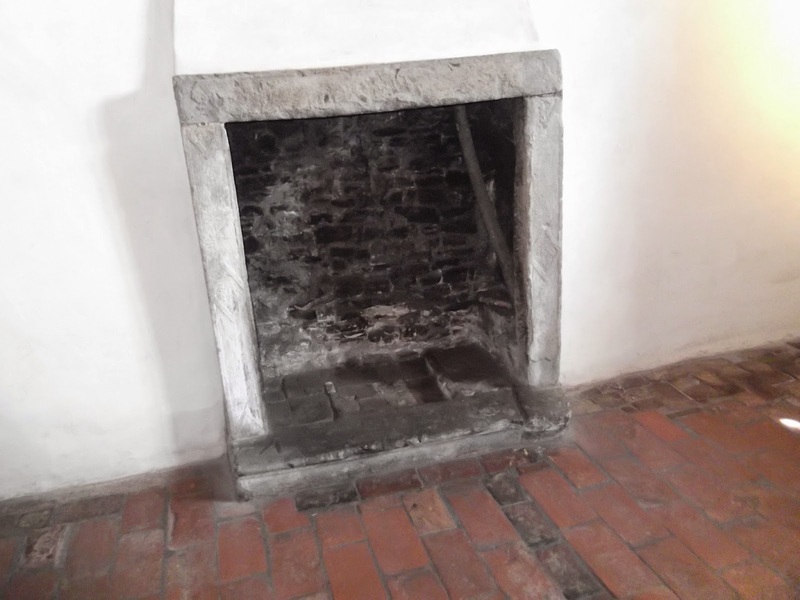 You can still see the well from which the family drew their water and the fireplace where meals were cooked, which would have also been their only source of heating. Music from Donizetti’s operas echoes around the basement while you study the exhibition that commemorates his life and career, helping you to reflect on the amazing journey he made from his place of birth to being acclaimed in theatres all over the world when he was at the height of his success. The child born 217 years ago today in these humble surroundings went on to become a prolific composer of operas in the early part of the 19th century and was a major influence on Verdi, Puccini and many other Italian composers who came after him. To reach Donizetti’s birthplace, leave the Città Alta through Porta Sant’Alessandro and go past the station for the San Vigilio funicolare. Borgo Canale is the next street on the right and the Casa Natale, at number 14, in the middle of a row of characteristic, tall houses, is marked by a plaque. Donizetti was the fifth of six children born to a textile worker and his wife. Donizetti developed a love for music and despite the poverty of his family benefited from early tuition at a special music school that had been set up in Bergamo to train choirboys. He went on to compose some of the greatest lyrical operas of all time such as Lucia di Lammermoor and L’Elisir d’Amore. 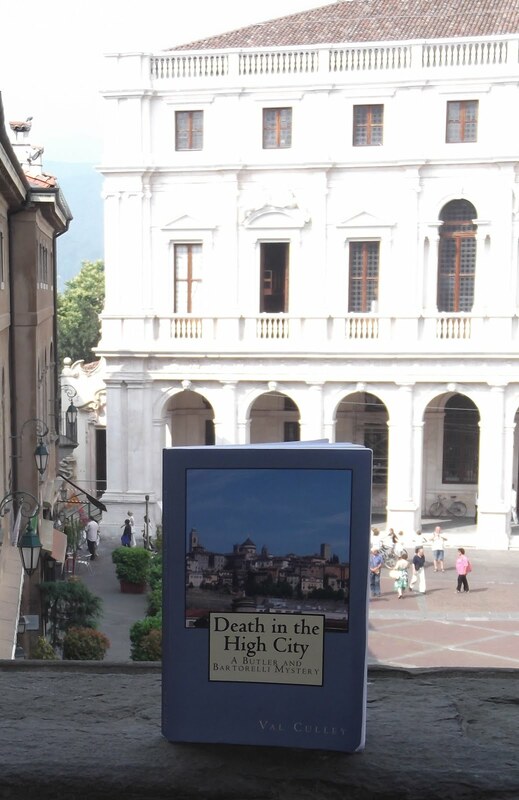 After a magnificent career Donizetti returned to Bergamo as a sick man and died in 1843 in the Palazzo Scotti, where he was living at the time with friends. The street in the Città Alta where the palazzo is situated was later renamed Via Donizetti in his honour. There is also a museum dedicated to his life and career in the Città Alta, within the former Palazzo Misericordia Maggiore, which is still being used to house a musical institute, in Via Arena. Donizetti’s tomb is in the Basilica di Santa Maria Maggiore in Piazza Duomo in the Città Alta. A monument dedicated to him was erected in the Città Bassa in Bergamo in 1897, 100 years after his birth. It is close to the theatre on the corner of Via Sentierone that was renamed Teatro Donizetti in honour of the composer. Casa Natale is open to the public on Saturdays and Sundays from 10.00 to 13.00 and 15.00 to 18.00. From Monday to Friday, visits to the house are by appointment only.